WATCH MY LATEST MUSIC VIDEO - "COLECTOR"
Compositionally I fuse Afro-Cuban ritual drumming, Funk, EDM, Dixieland, Jazz, instrumental Pop and other styles, while paying homage to the tradition of trumpet players and composers that came before me. The final product is a modern take on traditional Latin Jazz styles that offers a fresh sound and clean product for a broad audience. Born and raised in the Mission District of San Francisco to parents from Diriamba, Nicaragua, Silva composed the album to be a rich sonata, or musical journey that reflects the influences that conceived his artistic persona; a dynamic product of the Americas. 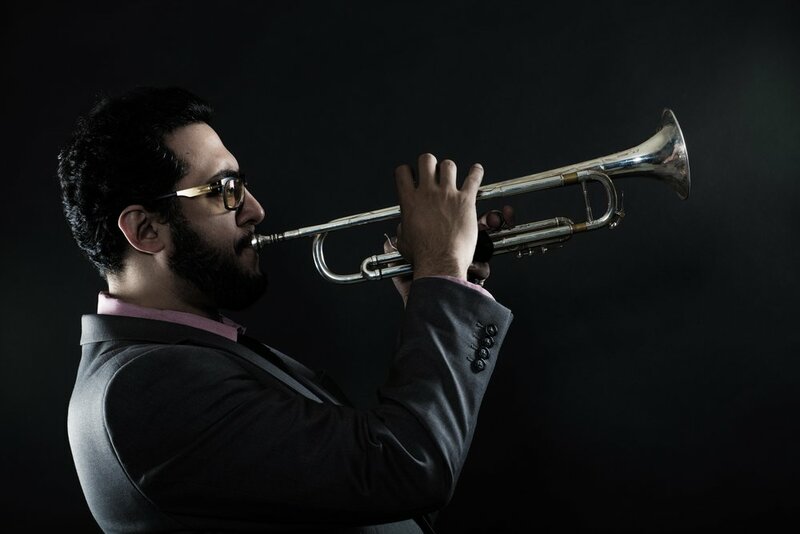 Compositionally Silva fuses Afro-Cuban ritual drumming, Funk, EDM, Dixieland, Jazz, instrumental Pop and other styles, while paying homage to the tradition of trumpet players and composers that came before him. The final product is a modern take on traditional Latin Jazz styles that offers a fresh sound and clean product for a broad audience. “Silva’s trumpet technique echoes the sound of seasoned singer who delivers emotional power through nuance and tone. As a bugler announces the new day, Mario proposes a new era of genres that are rooted in mythology as a path to the sound of the future.” Greg Landau, producer of the album, said. As a multi-faceted musician who has been playing for 21-years, Silva’s distinct style has landed him recognition and respect within the global music community, earning him a certificate Grammy for his performance with Morgan Heritage on “Strictly Roots,” a record that was awarded best album of the year in 2015. Aside from this and his own musical project, Silva has played with other notable acts including the Bay Area Afro-Cuban All Stars, Bang Data, Grammy nominated group from Nicaragua La Cuneta Son Machin, Rupa and the April Fishes, and virtuosic Cuban piano player Chuchito Valdes, whom has been featured throughout his debut solo album. On the heels of earning a Masters in Jazz Performance, Silva delivers a musical project that celebrates the raw and intricate elements of his studies,practice,culture and spirituality grounded in the original sound of the San Francisco Bay Area. Mario teaches a variety of trumpet styles and techniques to meet the performance needs of all his students. He has an extensive professional background and tours throughout the world. Recently he has obtained an MA in Jazz performance and was awarded a Grammy for recording on the 2015 Reggae Album of the year. 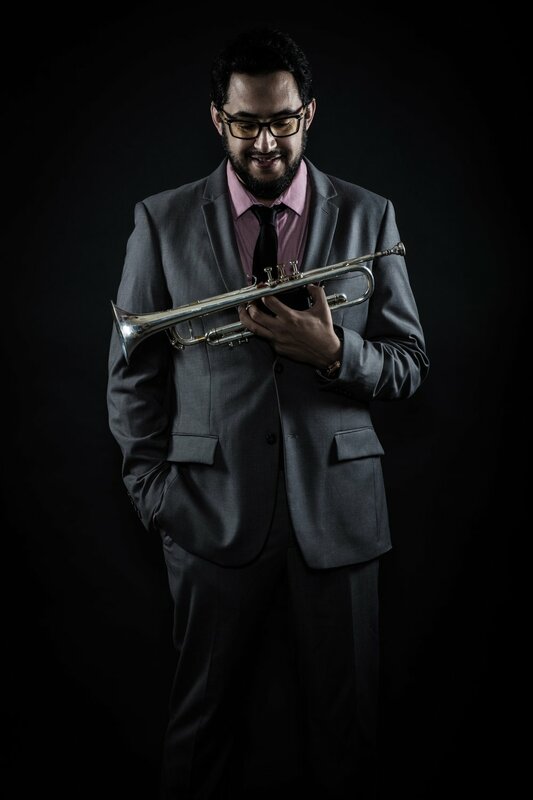 Mario was also the former Director of Instrumental music at the Contra Costa School of the Performing arts in Walnut Creek, and is currently the trumpet instructor at Las Positas and Chabot College. Mario’s students range from being the top players at their schools to professional and semi-professional trumpeters in the Bay Area. T4 lessons per month. Payment is due at the first lesson of every month. Make-ups or cancellations are taken care of either in person if there are open slots available, or online via Skype or Facetime.Payments are accepted by Cash, Check, PayPal, Venmo or Zelle.